Ararat Rural City Council has reminded property owners, balconies and decks need to be checked and maintained regularly following the collapse of a balustrade in South Yarra recently that saw a woman taken to hospital with serious injuries. The woman, in her 20’s fell nine metres from the third story of her Toorak Road apartment. Ararat Rural City Council Municipal Building Surveyor, Neil Povey said the incident in South Yarra is a reminder structures can look safe to the untrained eye but may be weakened due to exposure to the elements. 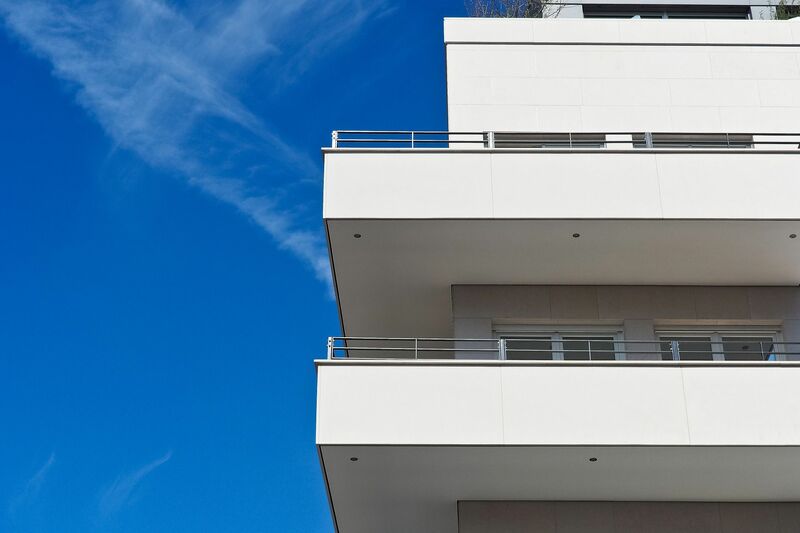 “For maintenance checks and repairs to balconies, decks including their balustrades/barriers, the Victorian Building Authority recommends engaging a registered builder or structural engineer,” Mr Povey said. Timber balconies and decks, including their balustrades and barriers should also be inspected for deterioration, particularly in coastal areas where the combination of salt and rain can be particularly damaging. Property owners should check the structure is properly fixed to, or that the beams run into the buildiing. They should also ensure the balustrade/barrier or handrail and sub‐structure are inspected annually for signs of deterioration and in this case the mortar. Stress fractures in glass balustrades/barriers.